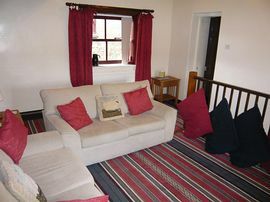 The ground floor has a large fully equipped kitchen and a correspondingly large sized dining room. An open plan staircase leads from the dining room to the upper floor lounge area, the bedrooms and bathroom. There are two bedrooms, one sleeping four people in bunk beds while the other equally sized room contains a double bed. 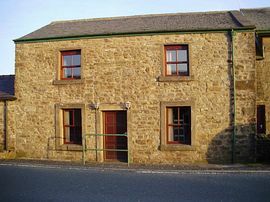 Gearstones Lodge is situated in North Yorkshire on the B6255, one mile (toward Hawes) from the famous Ribblehead Viaduct and Station.